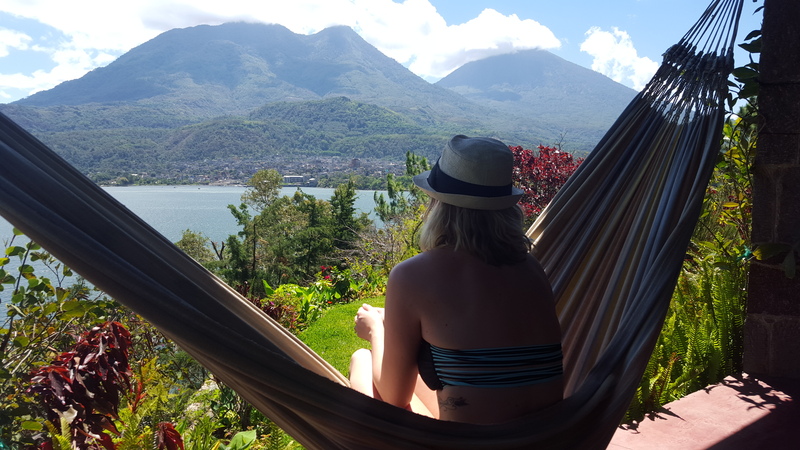 Real Estate professionals and expats in Guatemala offer advice about renting and buying homes in cities and towns in Guatemala. 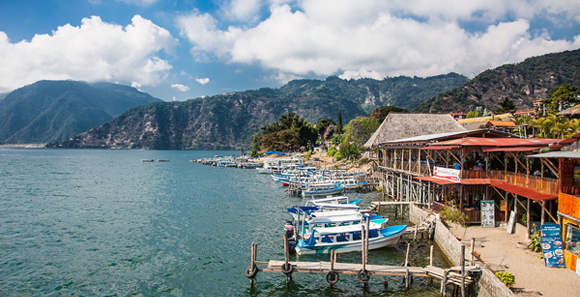 Topics covered include the rental and buying process in Guatemala, popular areas, documents needed, budgets, rental and purchase agreements, precautions foreigners should take and more. Price slashed to $250,000. 2 view houses on 2 waterfront acres with swimming pools, Furnished. Gardens galore. 5 star rental on Airbnb and TripAdvisor, in season the property brings in $1,500 to $2,000 a month.